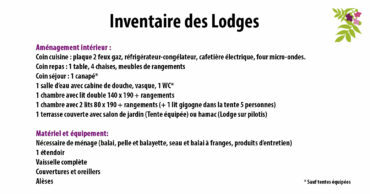 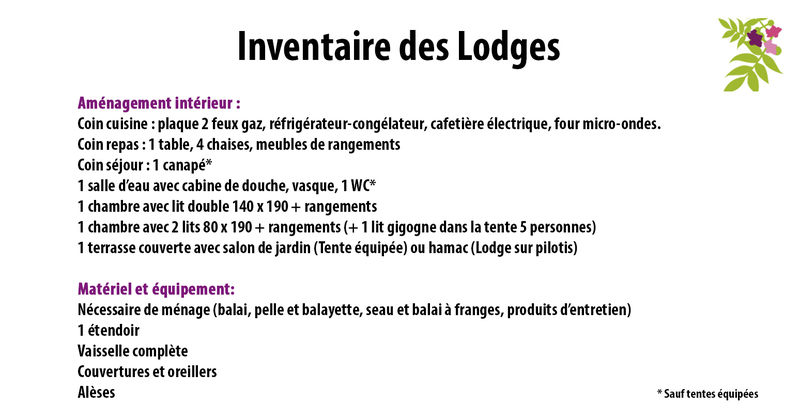 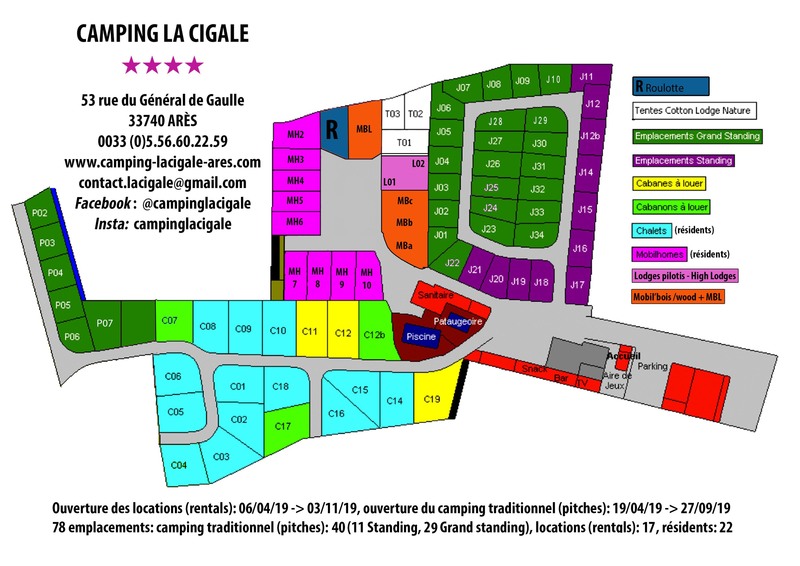 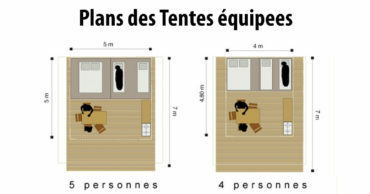 Camping 4* calme et nature, idéal en famille ou en couple. 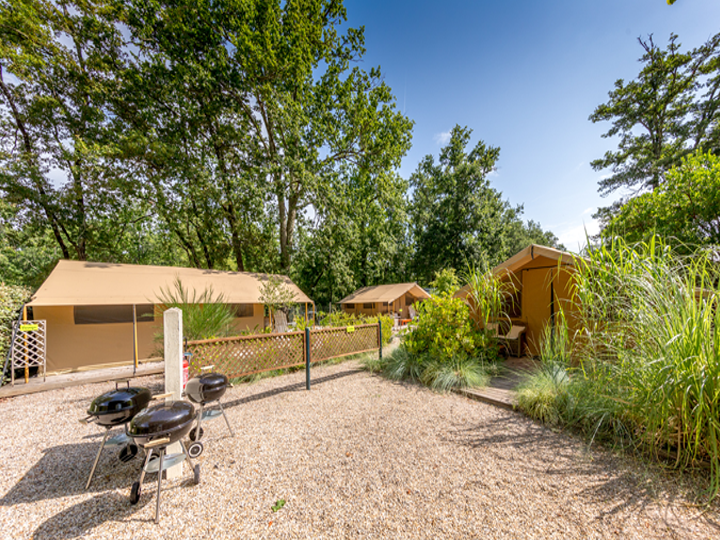 Green and quiet 4* campsite for families and couples. 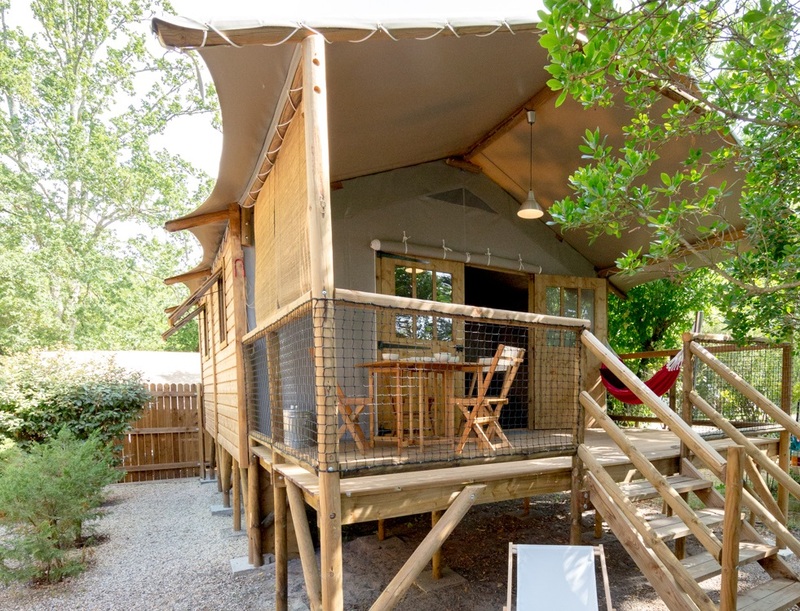 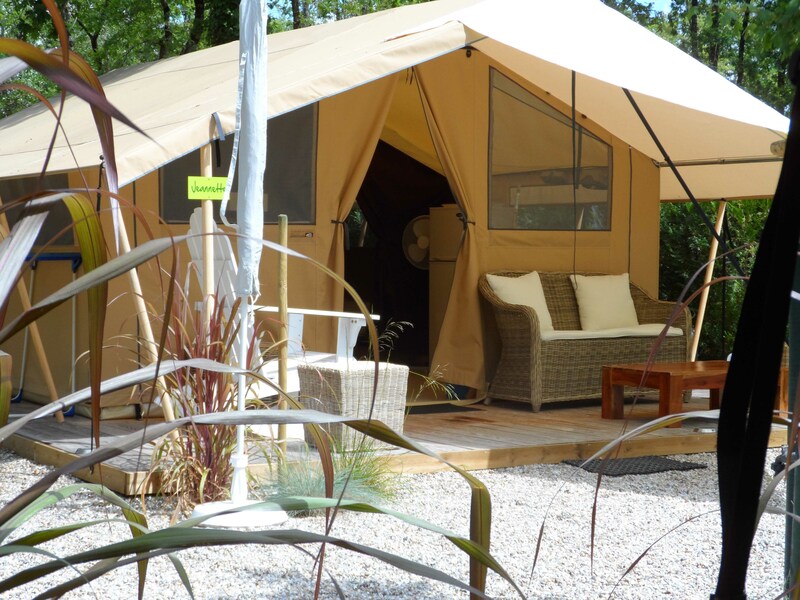 You can now rent your High Lodge, furnished Safari tent or Gypsy caravan for 2019 online! 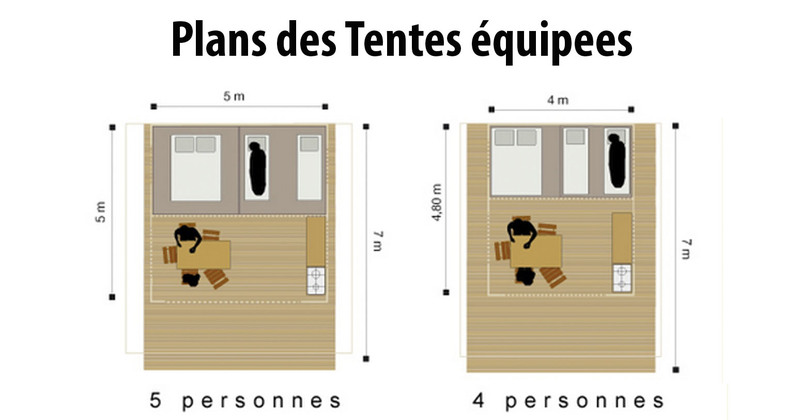 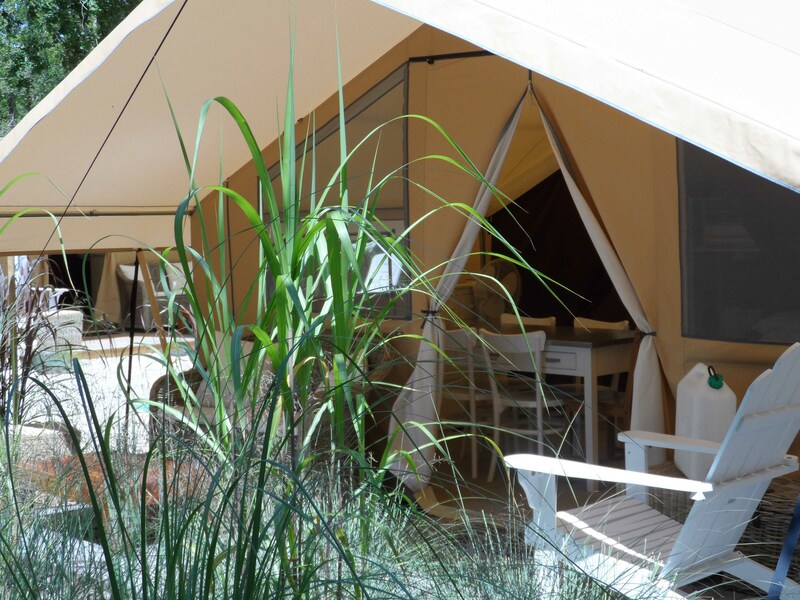 Furnished tents : adapted to 4 or 5 people, their large openings in the front allow you to enjoy maximum space to breakfast or cook inside and outside. 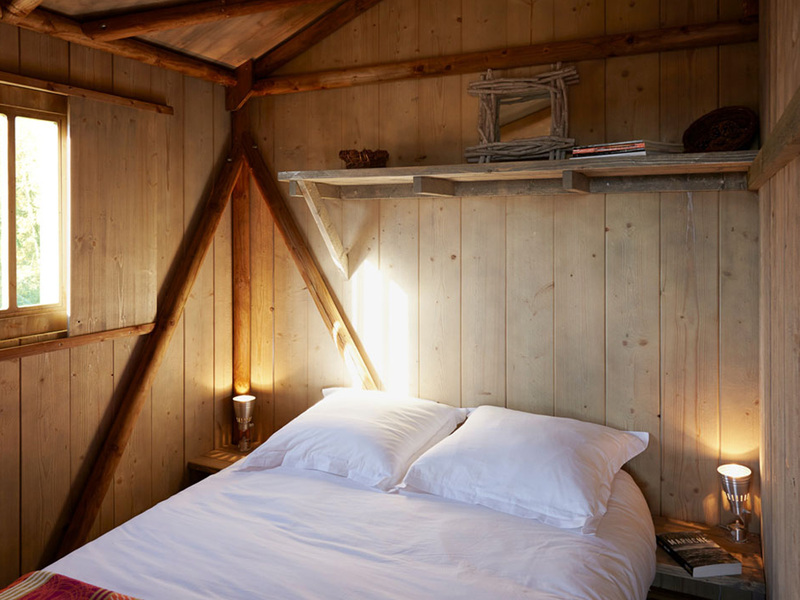 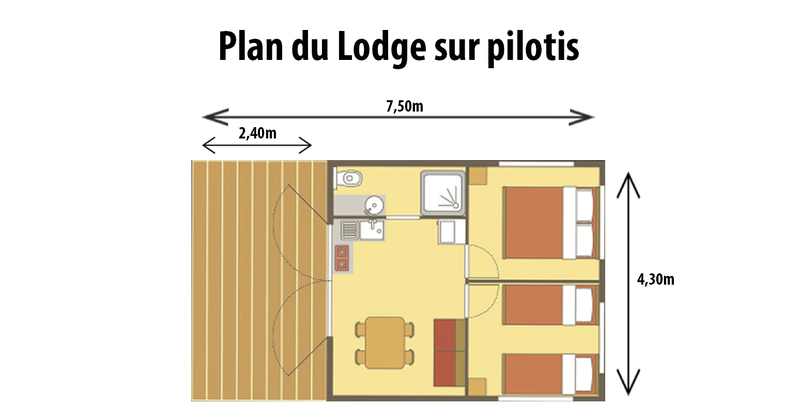 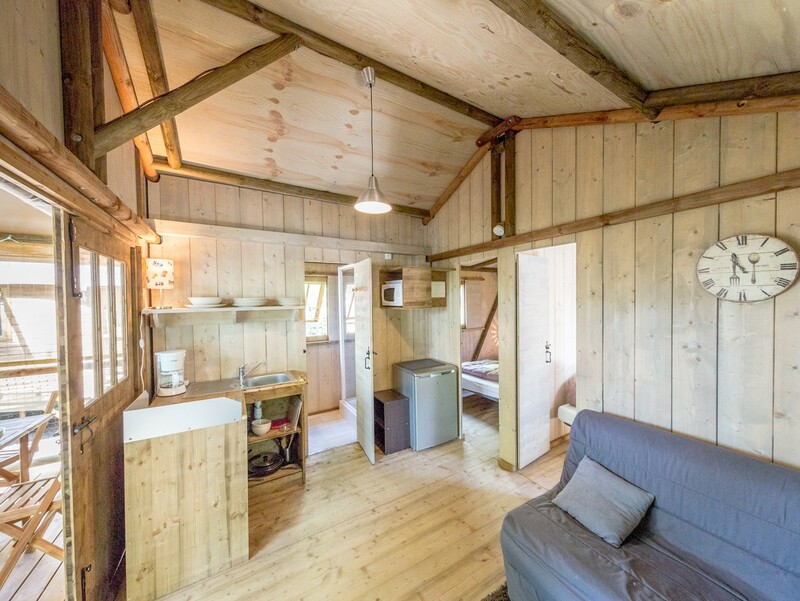 High Lodges: Let yourself be seduced by those 35m² raised cosy lodges (4-5 people), well isolated, midway between the traditional camping and rustic comfort of the treehouse. 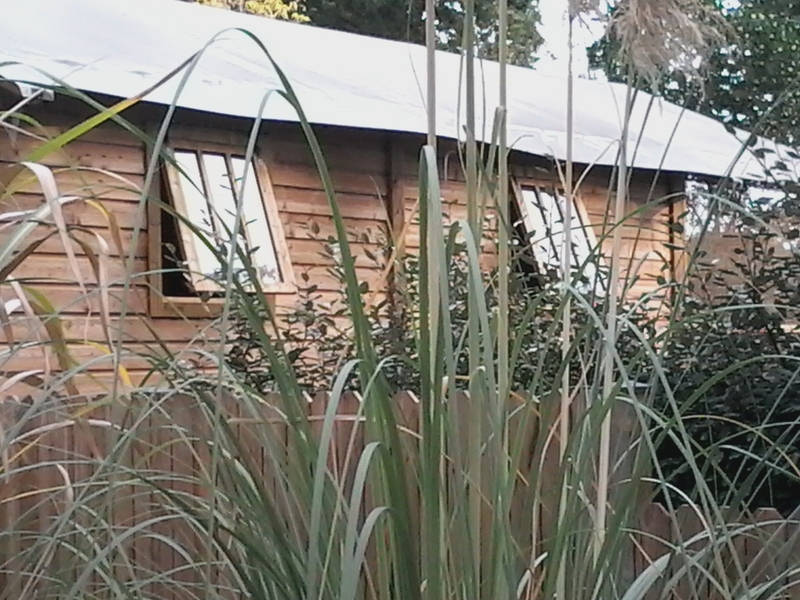 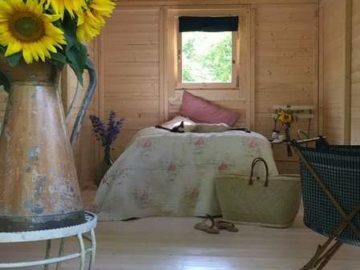 Gypsy Caravan : Ideal for 1 or 2 people, this charming and atypical accomodation is a whole experience! 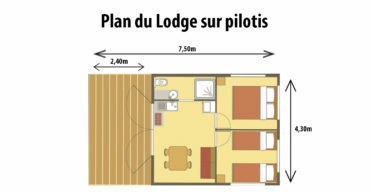 Click there and get to know it.